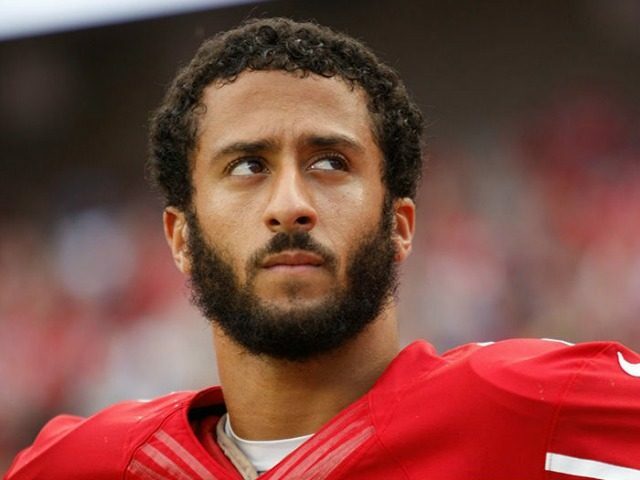 During his Friday appearance on Breitbart News Daily, Dr. Herbert London of the London Center for Policy Research chastised Colin Kaepernick of the San Francisco 49ers for refusing to stand for the national anthem. But if oppression means you get a $19 million salary, you’re raised in an upper-middle-class white firm, and you’re given every privilege this country can confer, and you’re telling me you’re oppressed? I don’t understand that kind of oppression. I never will. I would turn my back on you. And I would say the red in that flag represents the blood soaking the soil of Normandy, and Belgium, and Inchon, and Fallujah, and Helmand province. There is no question Americans have given their lives so that you can stand up and act like a fool, or sit down and act like a fool. 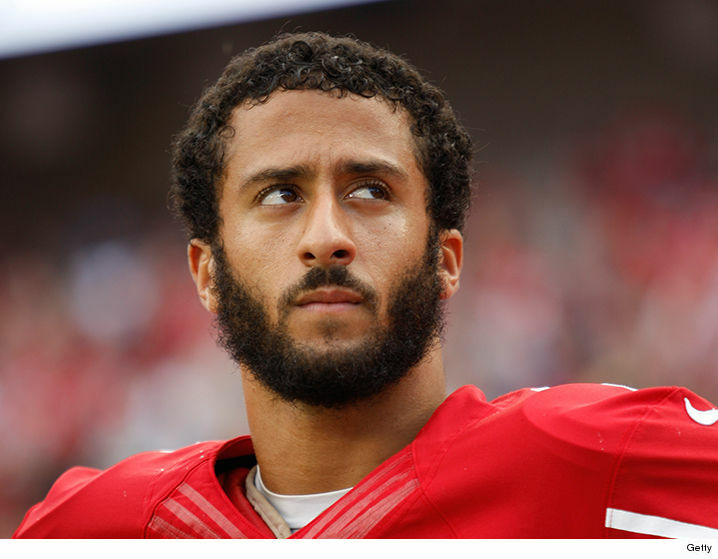 “My feeling about this is that every single time we have the opportunity to repudiate people like Colin Kaepernick, we should take the opportunity to do so and to remind them that there are so many who gave their lives so that flag will fly,” London said. “I believe in America, and I believe in that flag. It seems to me that those who do not, even though they want to express themselves, should be called what they are: stupid people who do not understand the antecedents that led to the creation of this country,” he concluded.